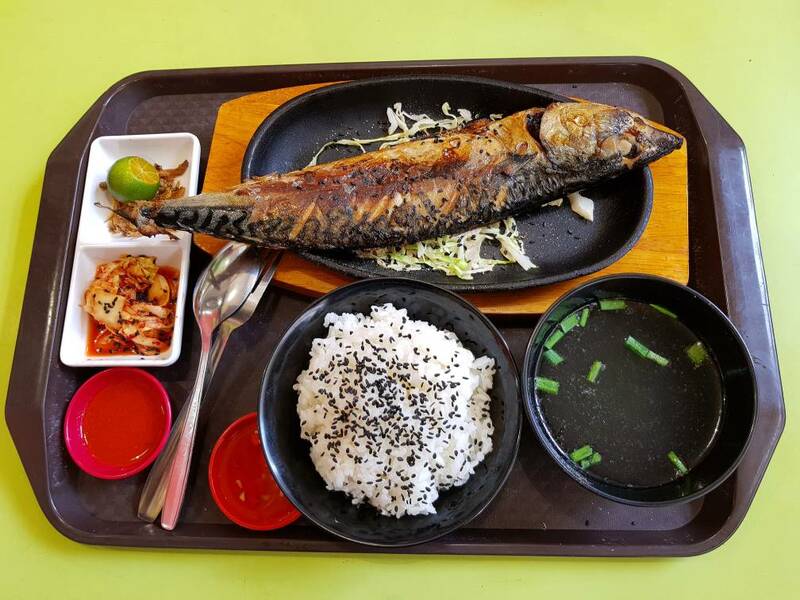 This Saba Set for $2.50 (after Xindots rebate) at Tanjong Pagar FC is value for money. The grilled mackerel meat was firm and tasted fresh. 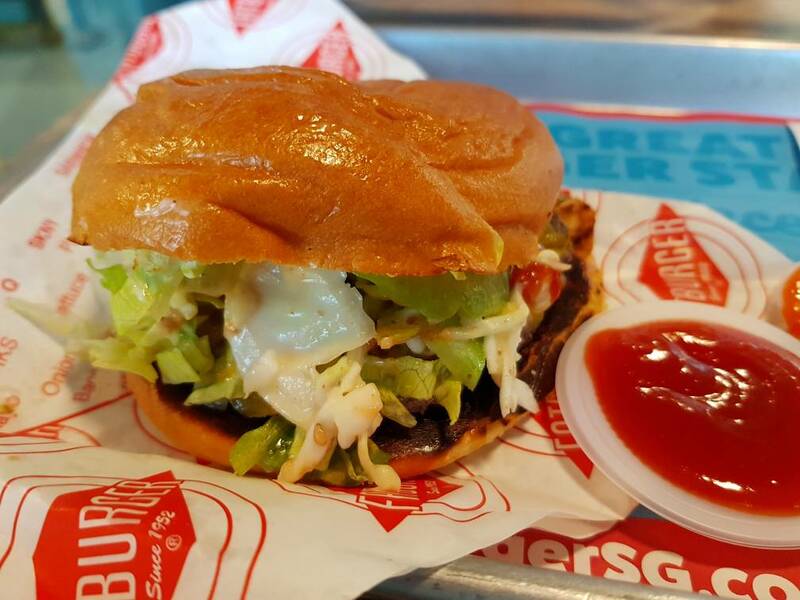 Deliciously good. Just had the Aburi Charsiew Ramen at Menya Musashi - Raffles City for $11.90++ awhile ago. Now compared to a similar bowl at $7.80 from Ramen Taisho - Maxwell Food Centre, you will begin to question my sanity! Truth was I had a $10 Capital Voucher to redeem there. Now, would I go back to Menya when my Ramen craving hits me? A definite NO. Both Ramen eatery serves delicious garlic Tonkatsu broth ramen. 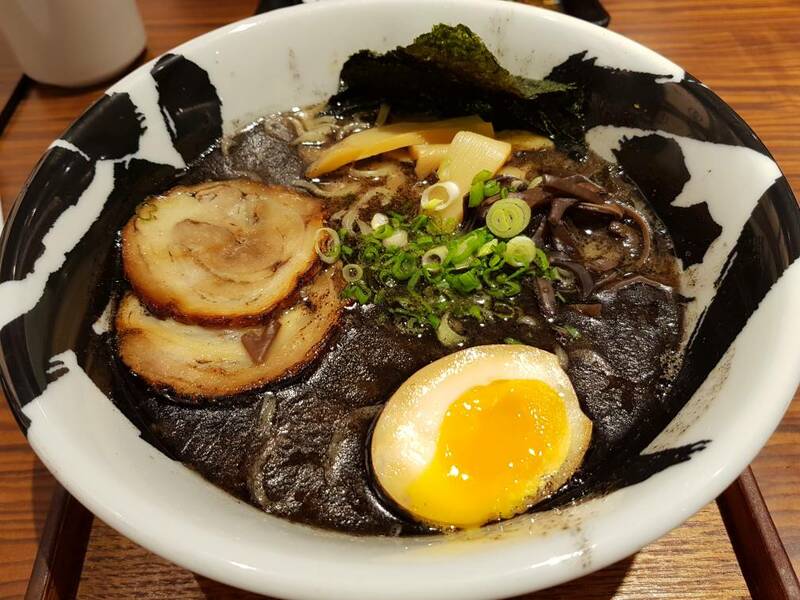 In fact the ingredient portion (ramen, onsen egg, fried bamboo shoot and black fungus slices and nori) is more generous at Taisho and most importantly, free flow of fried garlic chips which is not even available at Menya! Thumbs up to Ramen Taisho for offering up market ramen for decent prices. Drinking this very nice mata manuka beer from nz. Had diner at Pho Street - Bedok Mall awhile ago. 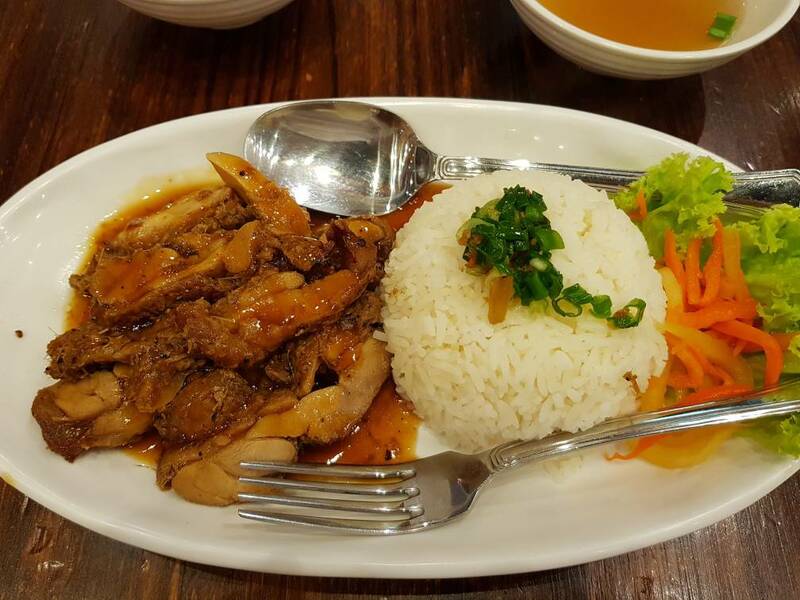 Ordered the Teriyaki Chicken rice for $7.80++ which was ridiculously priced! 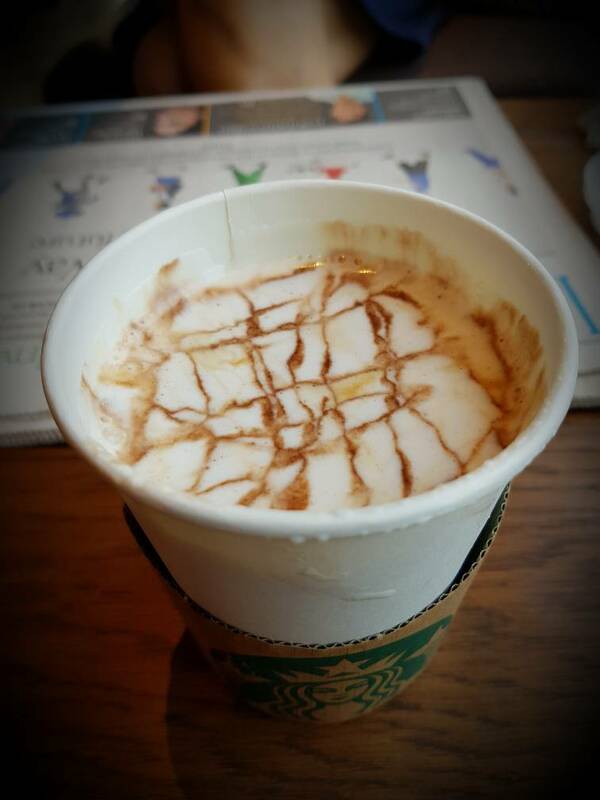 Nothing special about the taste, it was ordinary but why am I paying for this rip-off! Well, it was a 1 for 1 offer from Plus, otherwise I would not have stepped in. 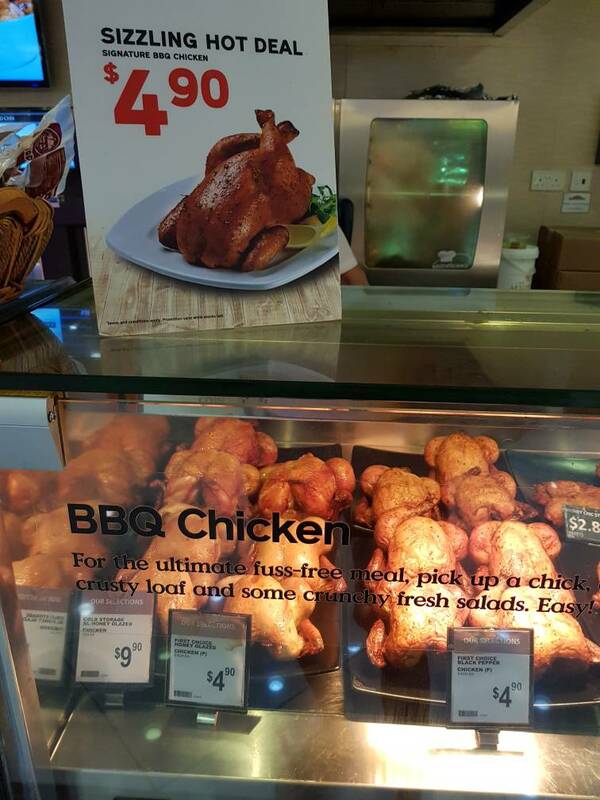 Ironically I was at Cold Storage later and I bought the honey glazed chicken for $4.90 and that's a value for money deal! Where to buy this colourful bread? 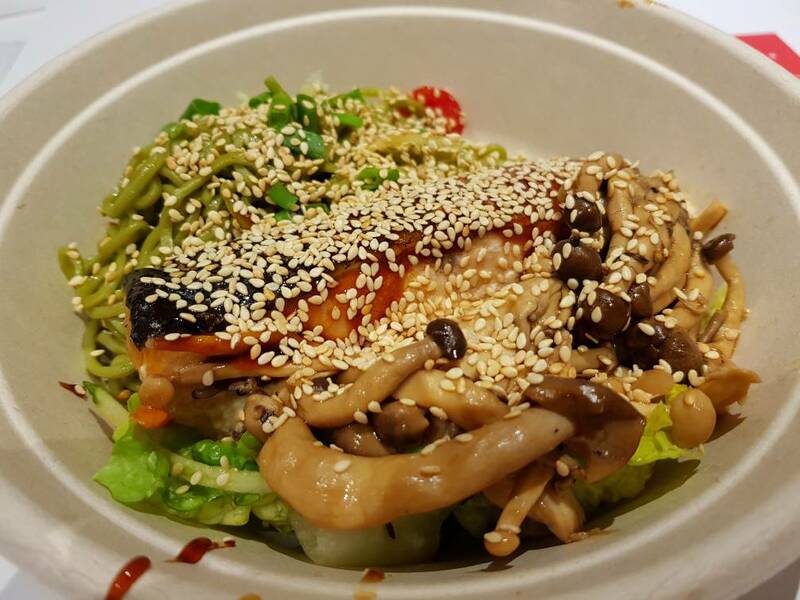 The Salmon Soba Poke at Wheat - Raffles City is really delicious and healthy. 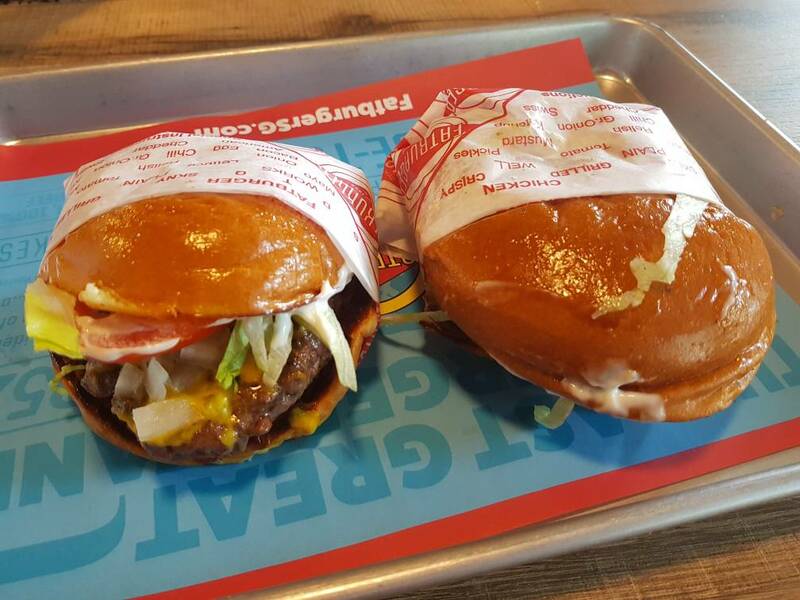 You get $3.00 off using the app Eatsy. A must try. 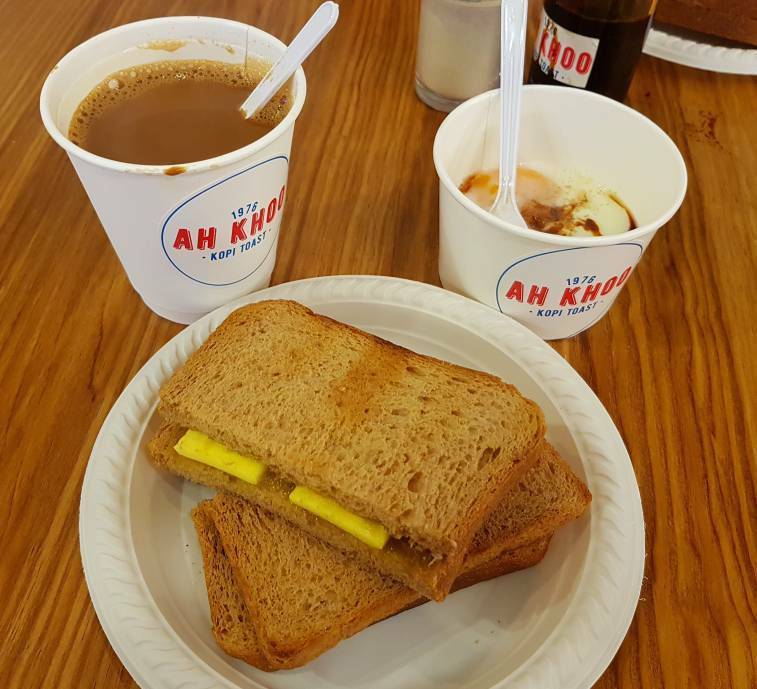 Breakfast at Kinex Mall - 1 for 1 Kaya Toast Set for $4.80 snd Dinner 1 for 1 Fatburger original Burger for $7.80, borh under Fave promo....good and VFM. 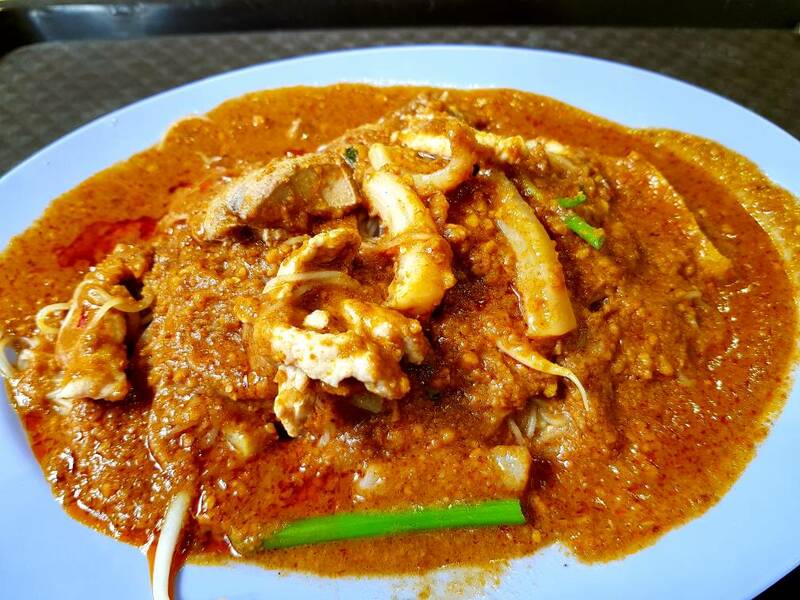 If you're at Amoy Street FC, you must try out the Prawn Chicken Hor Fun at zhen Hao Wei stall! 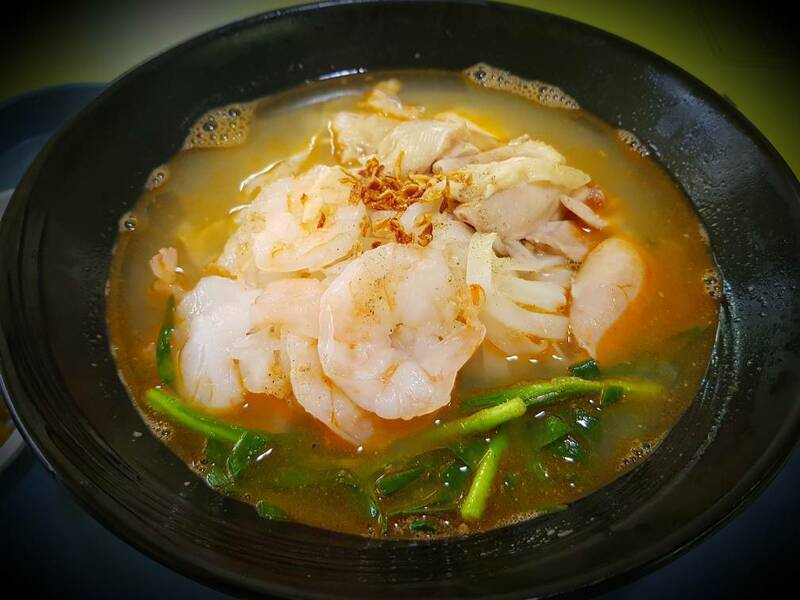 At $4.00 a bowl, the prawn based broth is light and so delicious that you will be tempted to drink it all up. 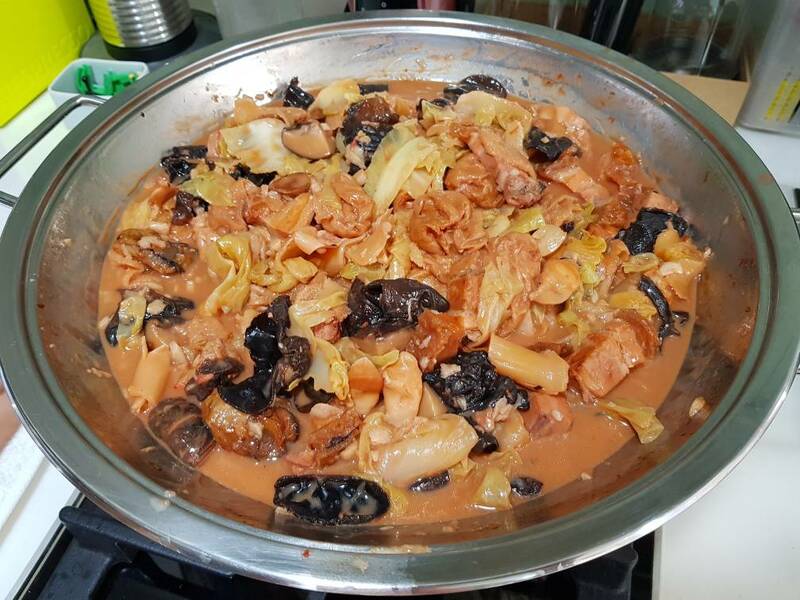 The portion is more than adequate and the chicken fillets are tender, gamy and palatable whilst the prawn slices well marinated and springy although lacking the prawn taste. 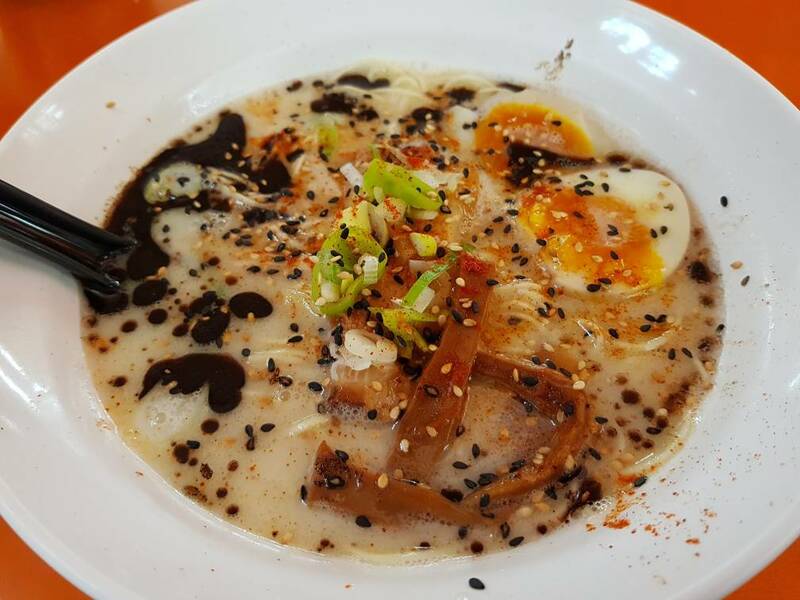 The ipoh hor fun is smooth and gentle on your teeth. A great hearty meal and bowl licking good. It's only a dollar with Xindots, what a deal!! Today's lunch was my fav satay meehoon at TPFC. 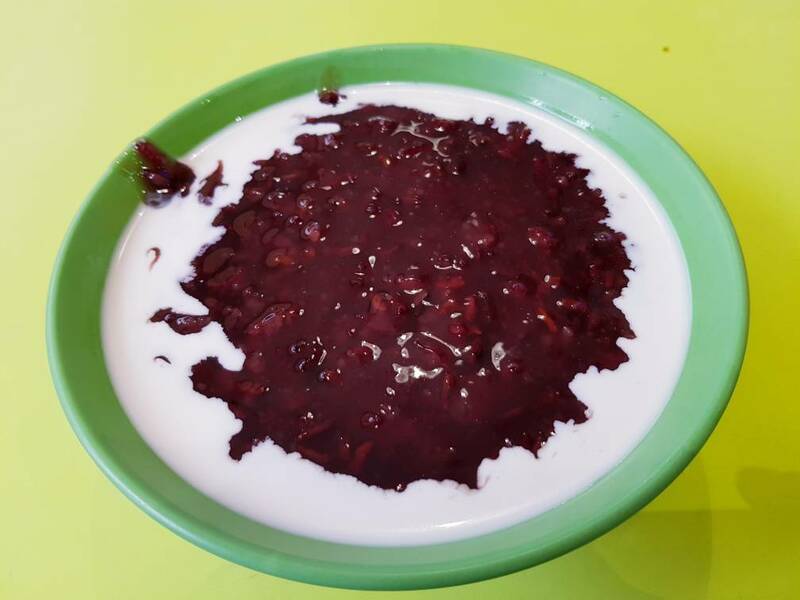 A steal for $1 from Xindots, followed by Pulot Hitam for 80 cents. 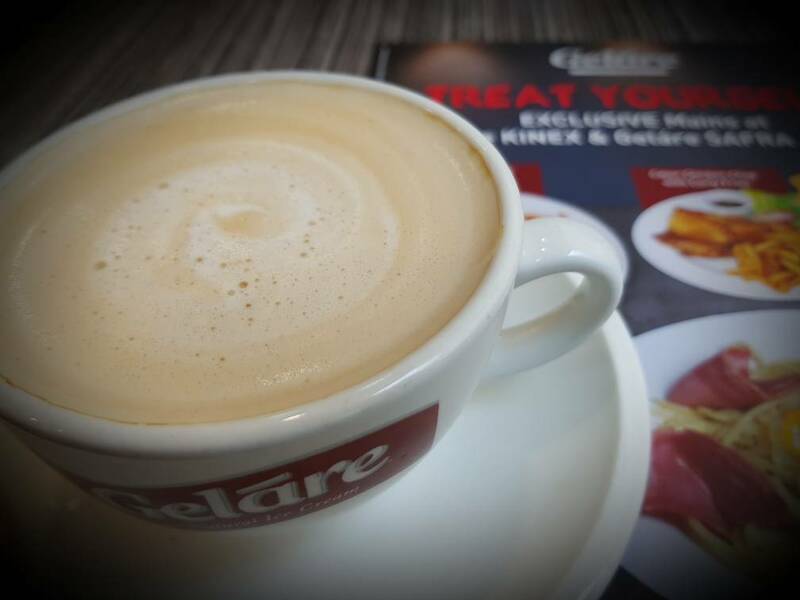 A very satisfying meal indeed..
Todays' brunch and dinner ar Kinex Mall. 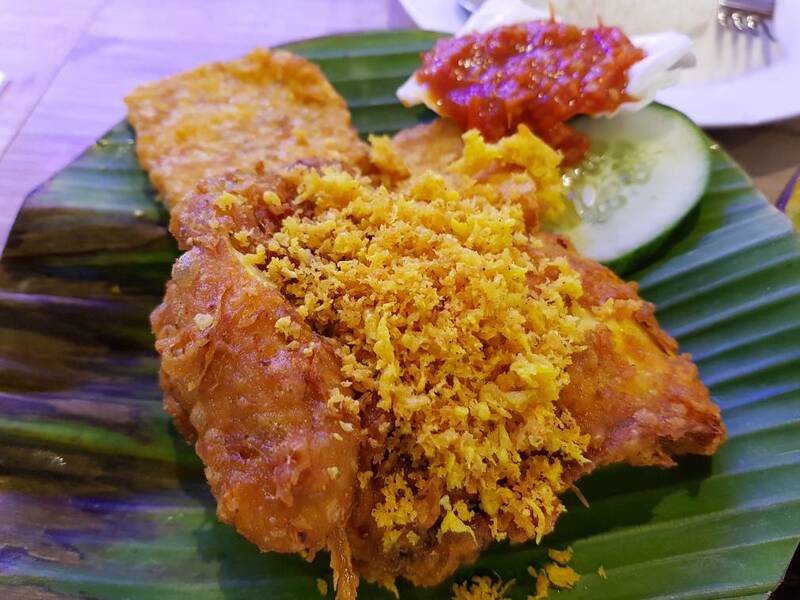 Ayam Penyet for $3.75 at Penyet Town followed by Flat White for $1.10 at Gelare. Disappointed that the Ayam piece was too dry and bland, definitely not going to pay the full price for it. Had the Fatburger Regular for $3.95 and finished the day with Coconut White Moccha Macchiato for $2.00 at Starbucks! 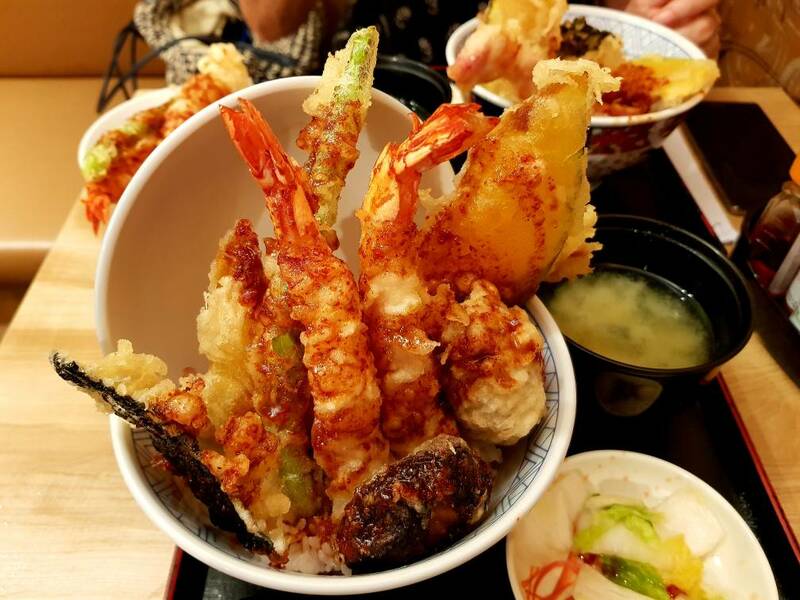 The Tempura Tendon set at Ten Ten Raffles City is petty tasty and oishi and with promo from JPassport at $10 nett, it's a irresistible buy.